If you are planning on embarking on a window replacement project soon, take the opportunity to improve ventilation in your home, as well. Having the right windows installed is a must as they play a huge part in naturally ventilating your home. Adequately ventilating your home protects it from damage caused by condensation or moisture-retention. Water damage needs to be prevented as early as possible and naturally letting air go through your home can help do that. Well-ventilated homes are also more energy-efficient. Working on improving air flow indoors creates an opportunity to save on daily energy consumption. This method works by letting all your windows and roof vents work together. 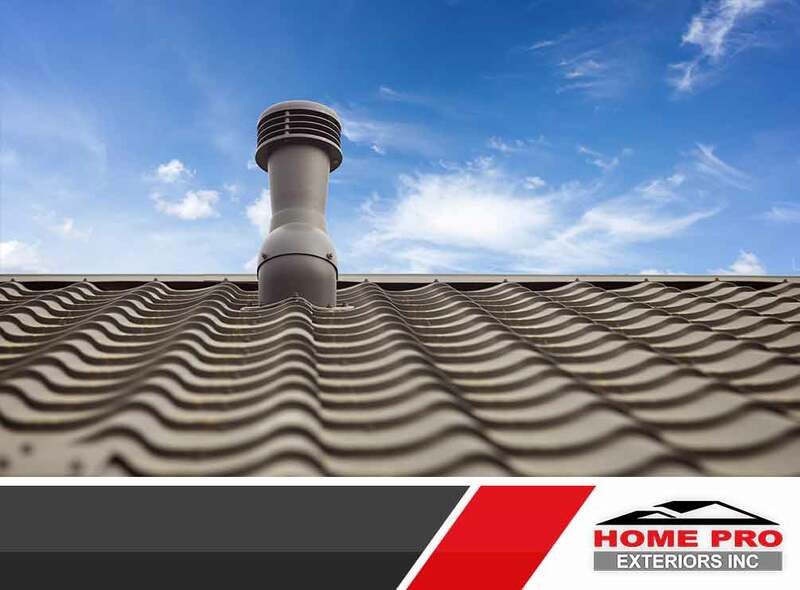 Properly constructed roofs are built with both intake and exhaust vents. As you know, huge amounts of heat can be produced inside a home and that heat needs to be let out. Stack ventilation is achieved when naturally rising hot air is let out through your roof as cooler air is taken in through your windows. If you are planning on having roof replacement done, make sure that your contractor installs the needed vents in your roofing system. Installing skylights may help too, if done professionally. If your roof vents aren’t in great condition, you can rely on the cross-ventilation method instead. You can achieve cross-ventilation by having windows installed on opposite sides of your home work together. Air enters your property through one side and is let out through the other. This method can help reduce indoor temperature significantly compared to homes with windows installed on only one side. We are a highly regarded window, siding and roofing contractor. Our team of experts can help you let your home breathe again through natural ventilation. If you are eager to learn more about how to better ventilate your home, you can call us at (845) 747-0035. We serve homeowners in Newburgh, NY, and nearby areas.